Superior precision parts are widely used across an array of markets and industries. Global Precision Parts, Inc. has served the plumbing, hydraulic and heavy truck and equipment industries for more than 25 years. We are highly flexible in our service approach, and we strive to offer our customers a provider they can rely on. In addition to producing precision parts, we offer a wide range of value added services such as inventory management and custom shipping options that can be applied to virtually any market or industry. Don’t see your industry? 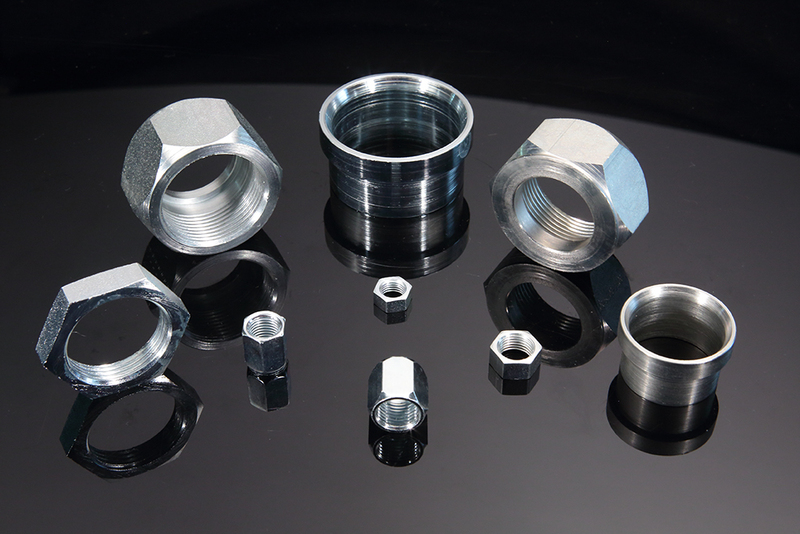 Don’t worry, if you’re looking for precision parts, Global Precision Parts, Inc. can help. Contact us for more information, to discuss your needs or to request a quote.